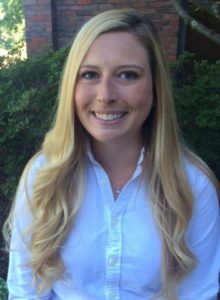 Torey Engell graduated from Bryant University in 2012 with a Bachelor of Science in Accounting and minor in Mathematics. In 2015 she received a Masters in Accountancy from Stetson University. Prior to joining Nardella & Taylor, Torey worked for a small consulting firm in Providence, RI. She joined the firm in January 2016 and specializes in retail field exams. Torey is currently pursuing a CPA license.